Please note that requests must be submitted at least 60 days prior to your desired travel date and all reservations are subject to availability. One of our booking agents will begin the booking process and personally contact you within 3 business days. Availability will be checked and reservations held for your requested dates. You will have the ability to bring up any other requests or questions you have regarding the trip. Our agent will ask for your approval before finalizing any reservations. 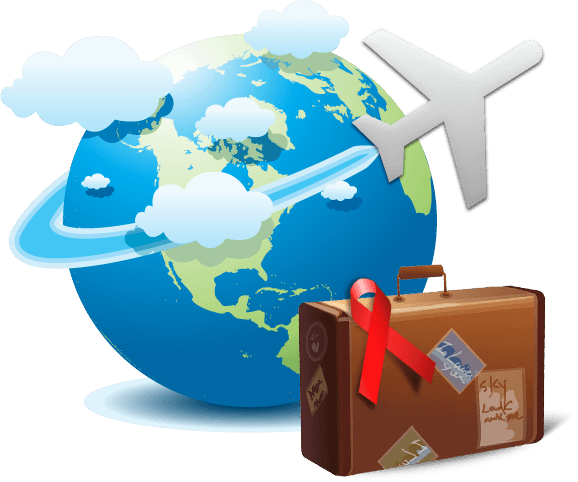 You will be sent a final itinerary followed by any necessary travel documents. We hope you have an amazing experience!